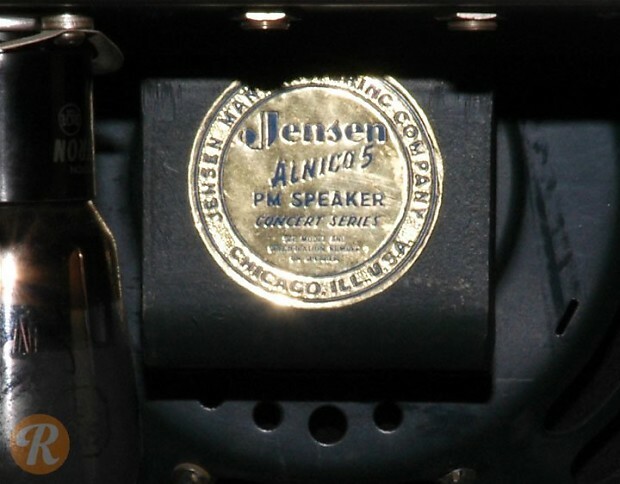 The classic Fender Bandmaster is one of Fender's most iconic early amplifiers. 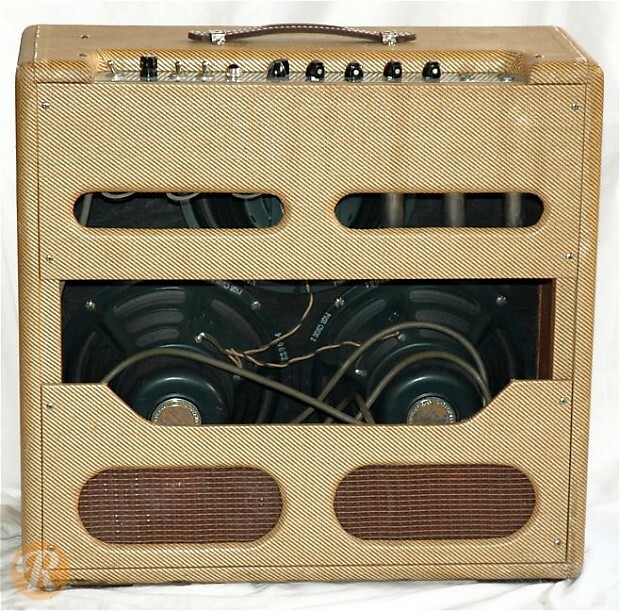 As was the case with most vintage Fender amps, the Bandmaster underwent a series of both cosmetic and electronic design changes through its production. 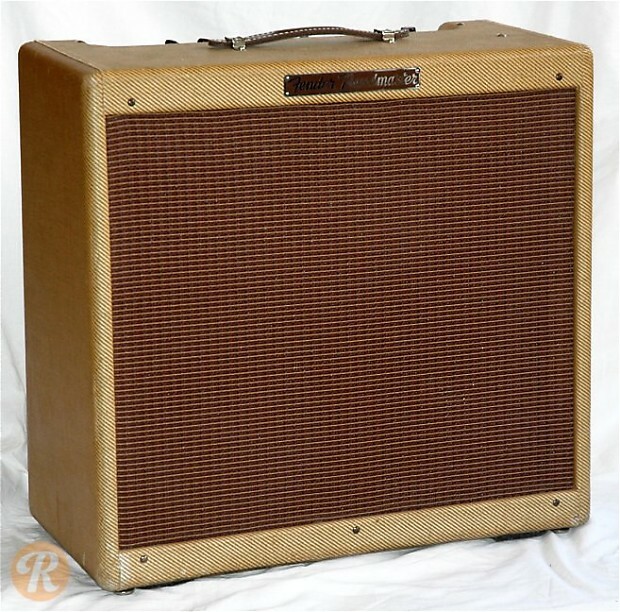 Bandmaster started out as a 1 by 15-inch combo before expanding to a 3 by 10-inch combo in 1955. 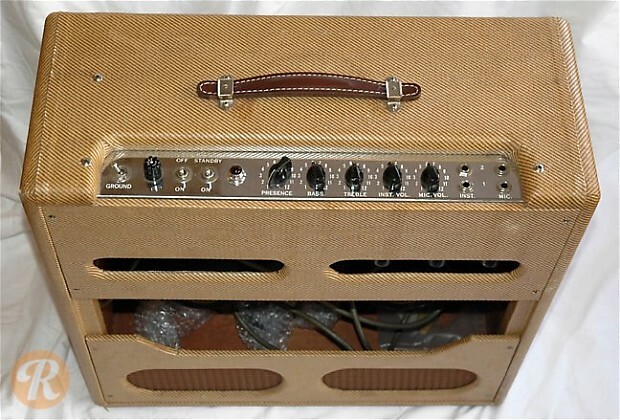 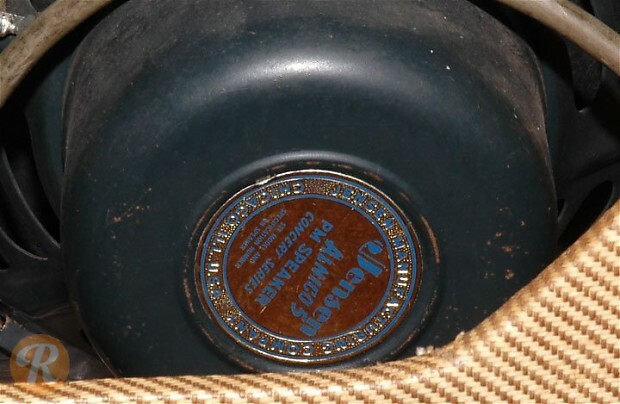 Later it was switched to a piggyback head-combo set with white tolex. 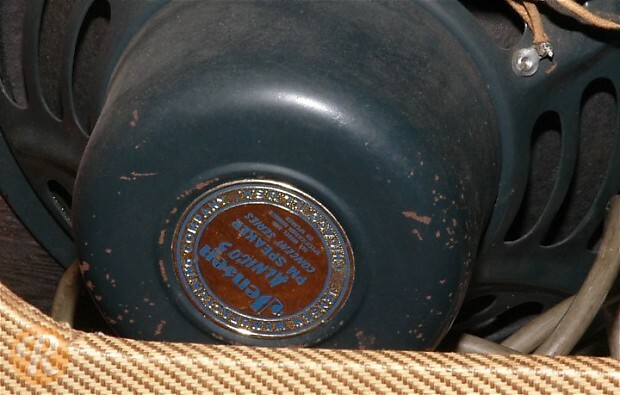 Like most vintage amps, valuation on the Bandmaster is highly impacted by condition and originality of components.